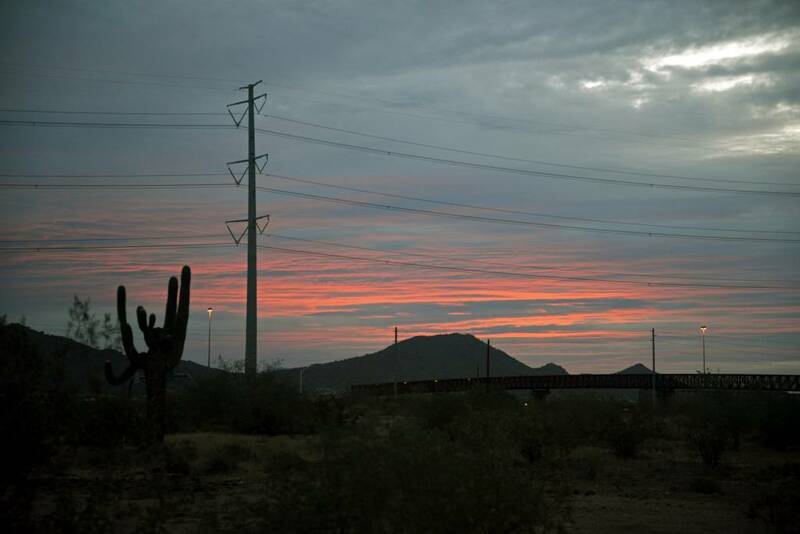 Arizona is a location well-known for its beautiful sunrises and sunsets. 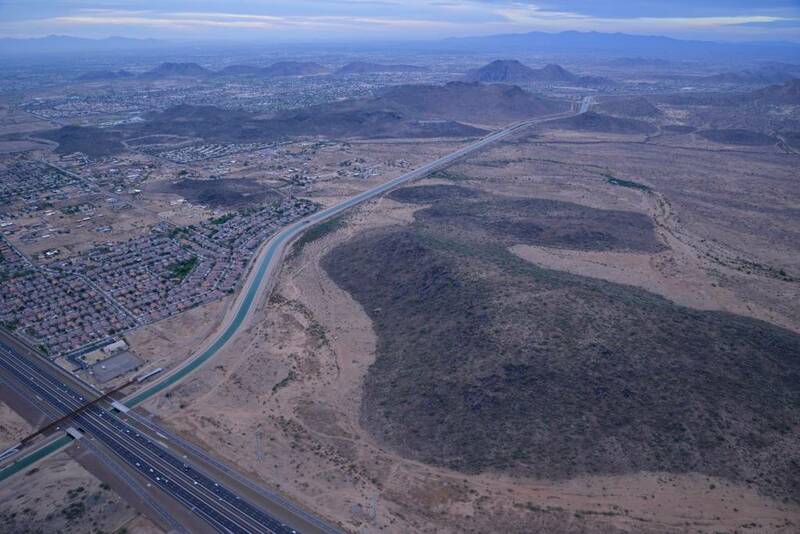 A perfect way to experience these alluring times of day is to take a hot air balloon ride over the Sonoran Desert. 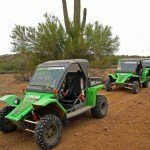 Rainbow Ryders partnered with Forget Someday to provide us with such an experience! Our day began before the sun even made an appearance. 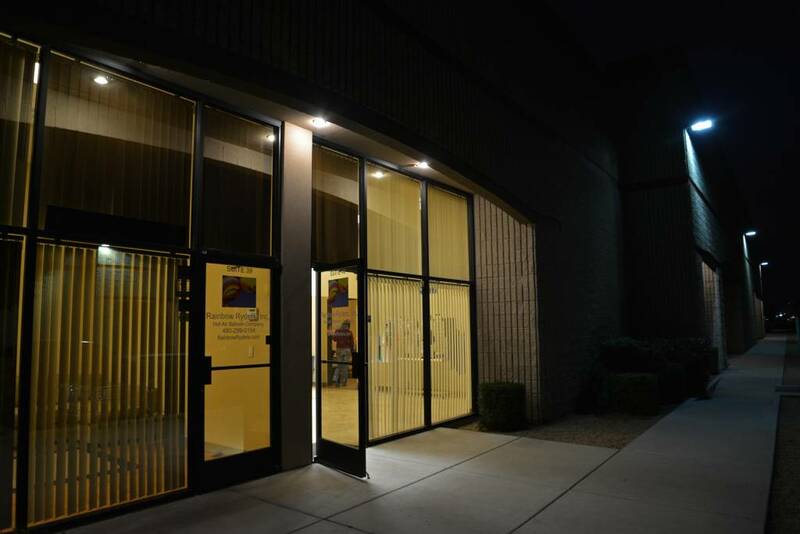 We met our pilot, 2 crew members and 5 other passengers at the Rainbow Ryders office, located approximately 40 minutes from where we were staying in Scottsdale, at 6:30 am this particular early November morning. The trailer was already loaded with our basket, so we all piled in the company van and headed about 5 minutes away to a launching site. 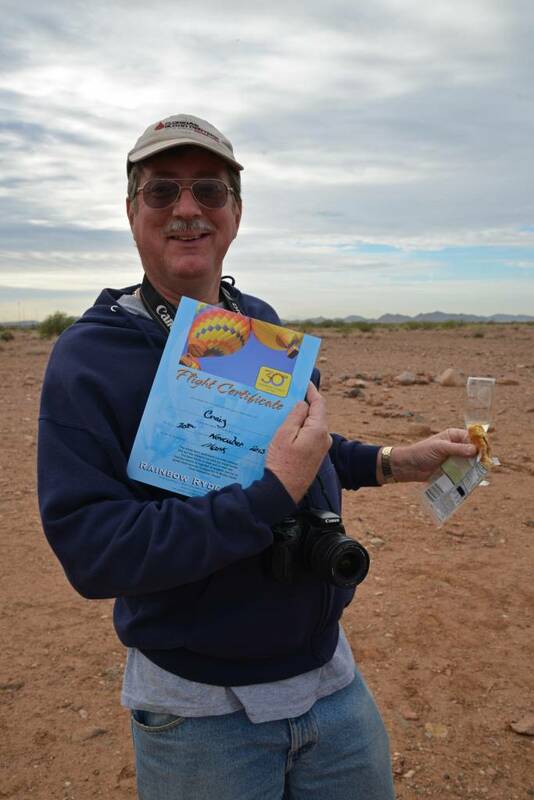 Our pilot released a helium balloon to evaluate the flying conditions. He didn’t feel particularly confident with this site, so we drove another 5 minutes to an alternate site. 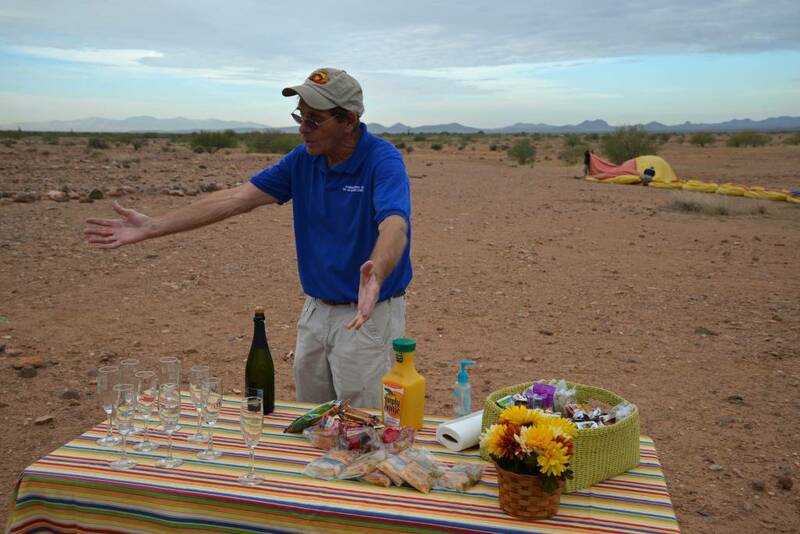 He sent up another balloon, which convinced him that this was a great place for us to launch! 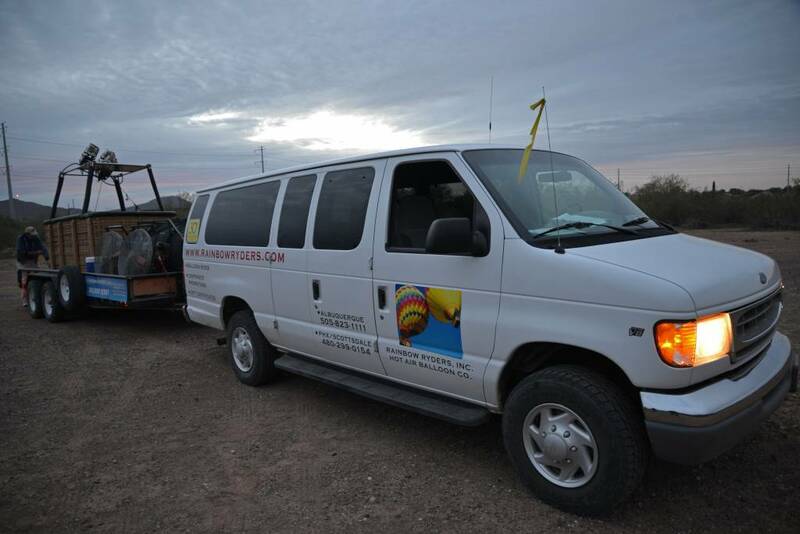 As we were anxiously awaiting the set-up of our balloon, the sun started to peak through the clouds, creating one of those famous Arizona sunrises! I was amazed at how much went into the set-up prior to launch. It was a fascinating process to watch and be a part of. 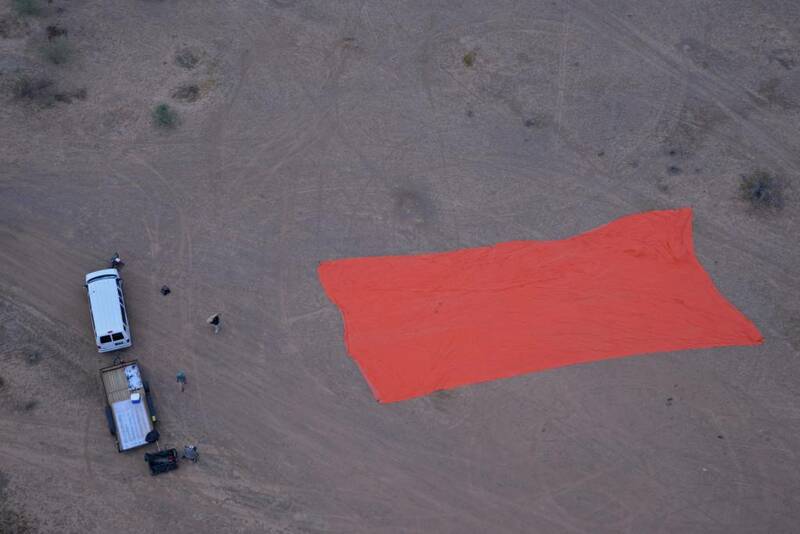 First, a large tarp is sprawled out simply to protect the balloon itself. 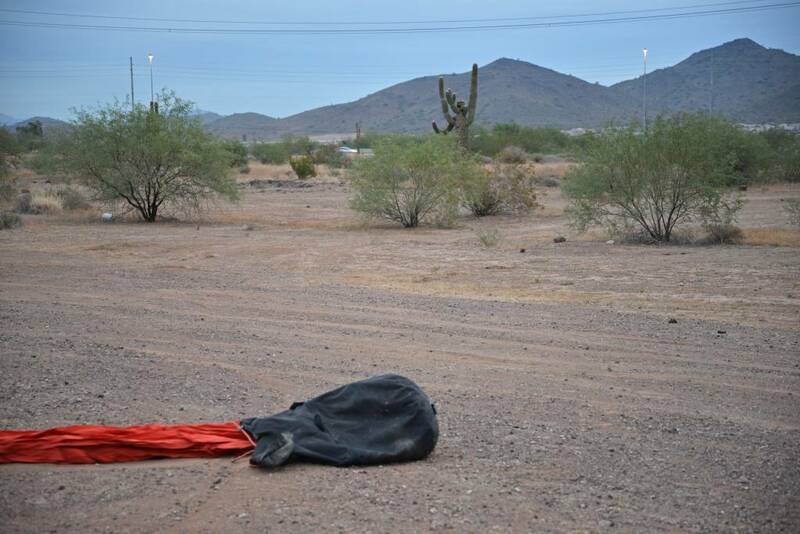 Next, out comes the balloon all wrapped up in a huge duffel bag. 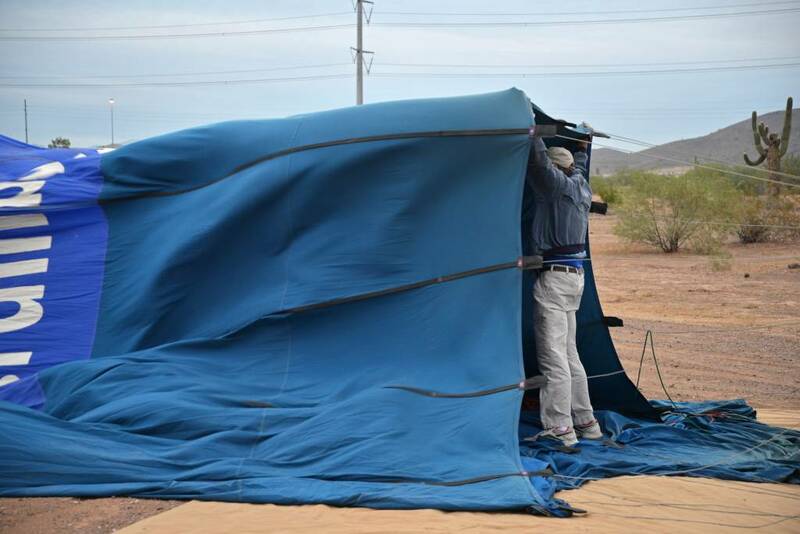 The balloon is then carefully spread out over the tarp and a large fan is brought out that will help inflate the balloon. 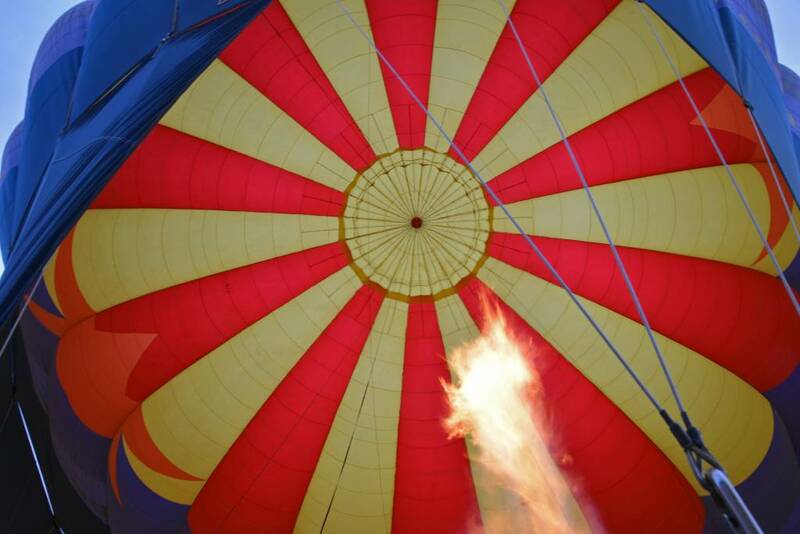 The powerful fan is turned on and the balloon begins to inflate! 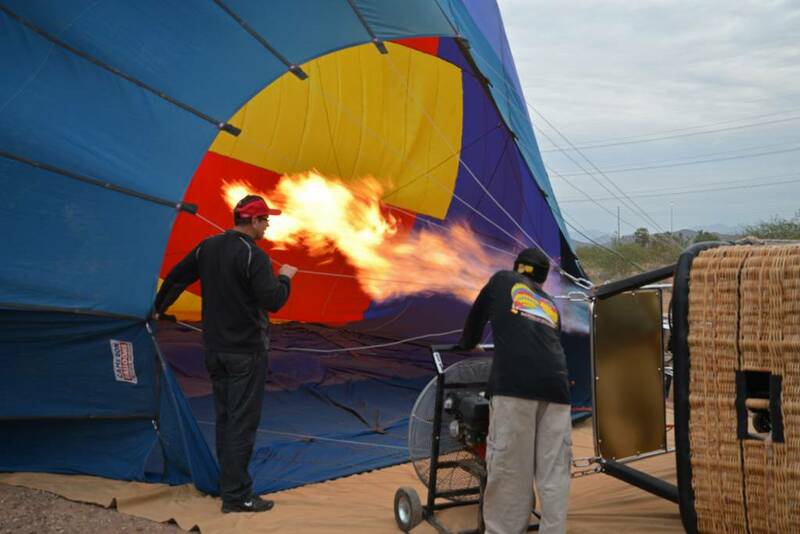 The basket is brought in and turned on its side so the propane burners can aid in the inflation. Riders are encouraged to help out and be a part of the set-up process. I was too busy taking pictures, but some did jump in and help! Once the balloon was fully inflated and the basket was turned upright, we were ready to launch!! After a few quick pictures, compliments of the ground crew, we were un-tethered and set free to soar! The lift-off was calm and serene, and felt like a gentle elevator ascending into the sky. We said good-bye to the world below and floated peacefully into the calm, crisp November air. 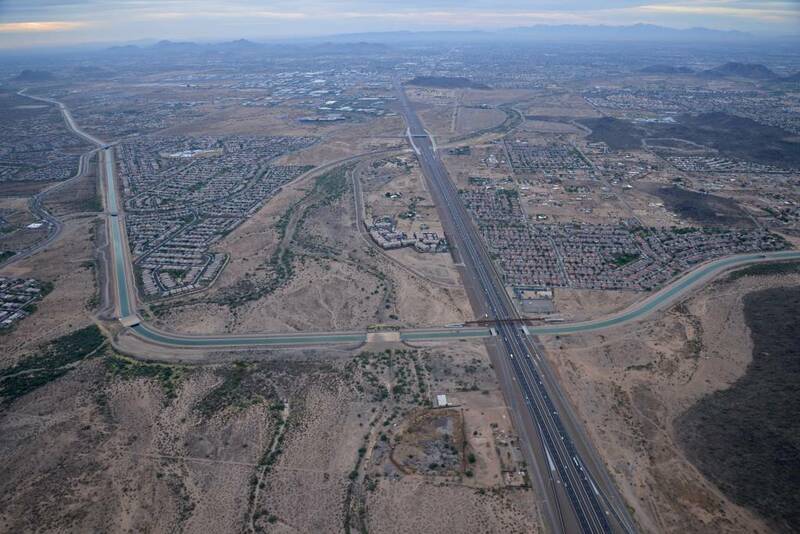 We passed over the freeway and gazed upon the mountains along the horizon. It’s so peaceful being up so high. 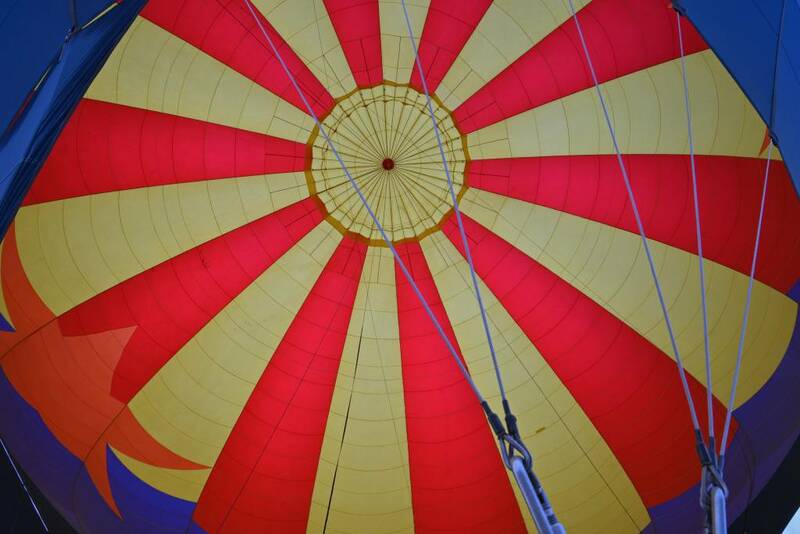 The only noise you hear is the occasional roar of the propane tank, operated by our pilot, to help keep the balloon afloat. 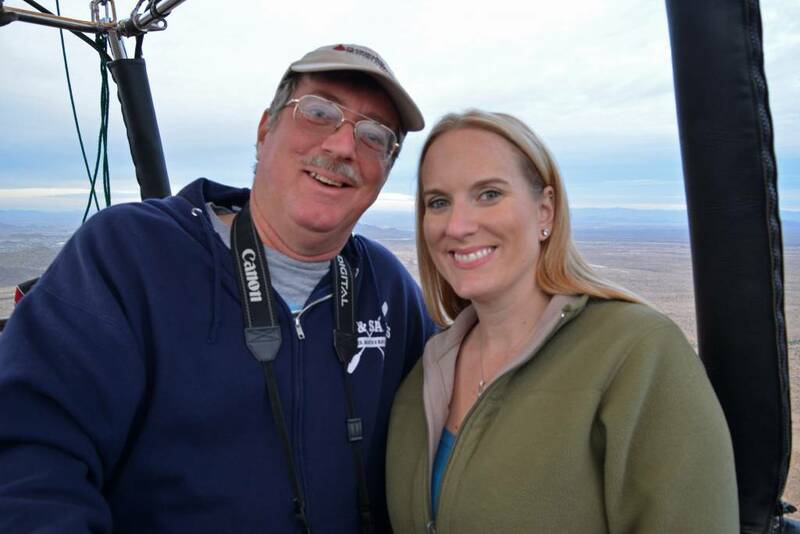 We had been on one previous hot air balloon ride near where we live in San Diego, California. It was a sunset ride over the ocean, so this sunrise ride over the desert had different ambiance and scenery. 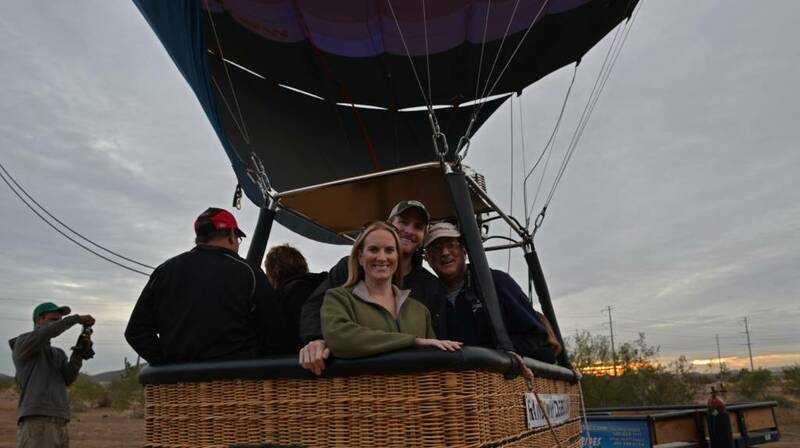 My dad, who came to join us for a few days in Scottsdale, had never been on a hot air balloon ride, so this was a first for him! 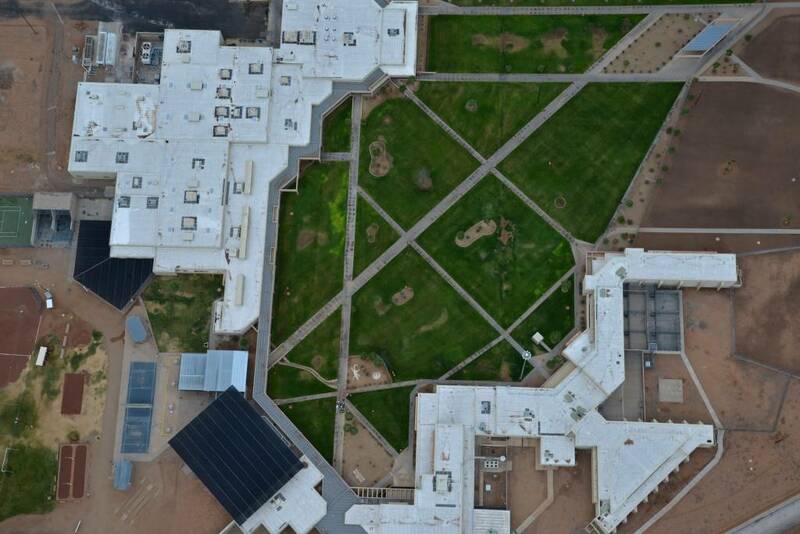 We floated down a little ways and flew over desert hills. 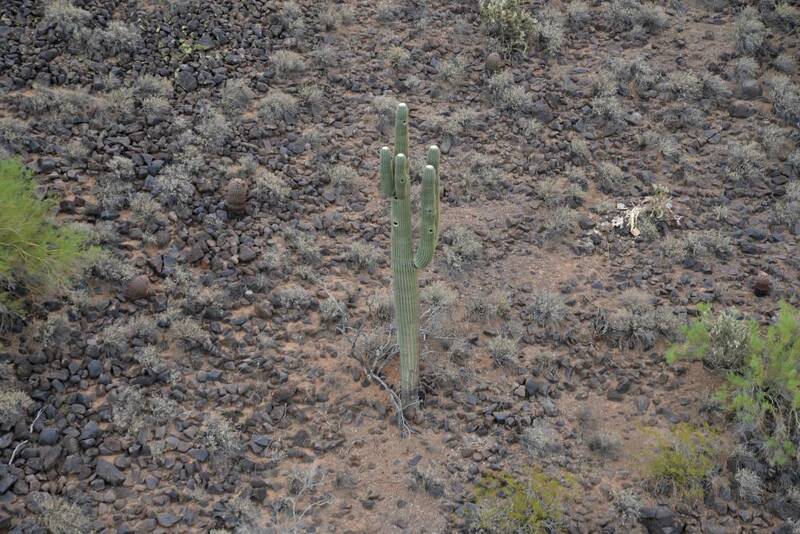 (Who knew some cacti had white tips on the top?) We also flew over a prison! Some of the inmates were hollering out of their cells at us! 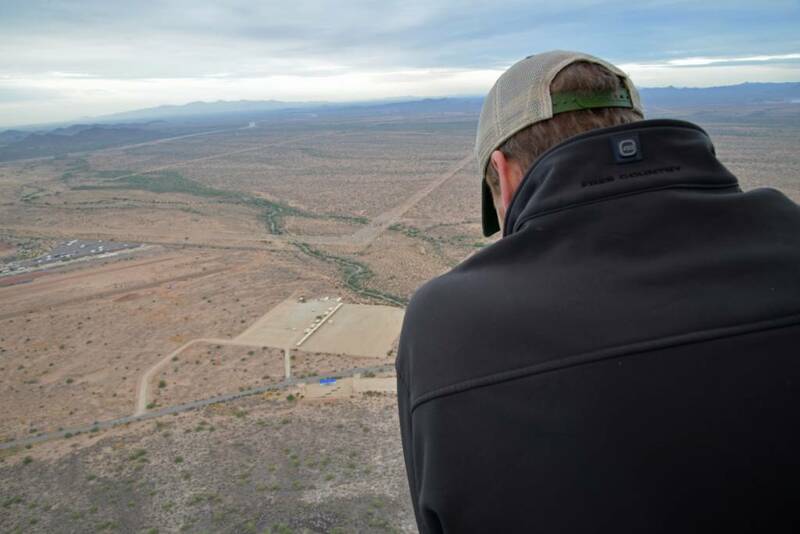 After about an hour in the air, having traveled at a maximum speed of 13 mph, at a cruising altitude of 4000 feet, we landed in an open field approximately 8 miles from our launch site. 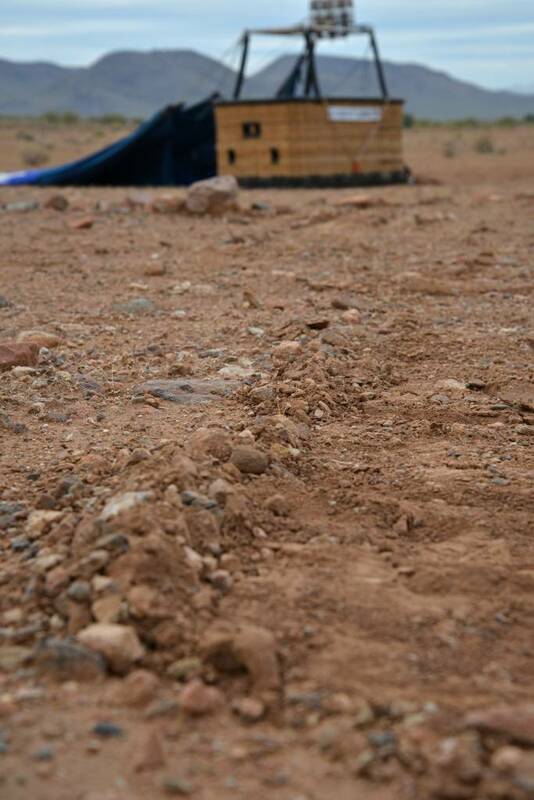 We had a very smooth and comfortable landing and only bumped the ground a few times, which is to be expected on a hot air balloon landing. 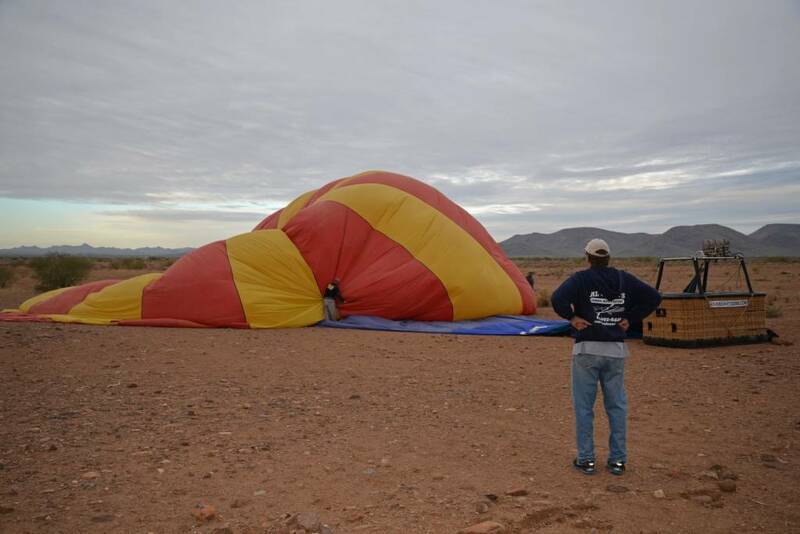 We looked on as the balloon deflated and was again packed up for the next flight. 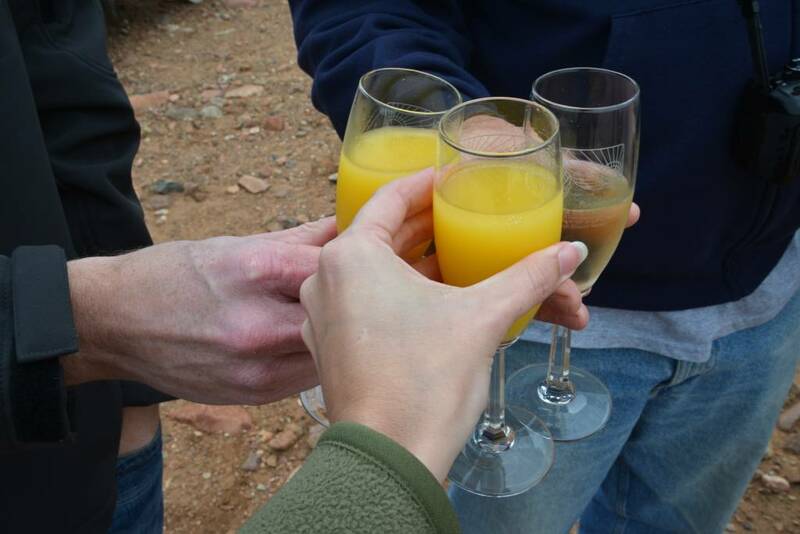 Champagne and orange juice was served (we all made mimosas! 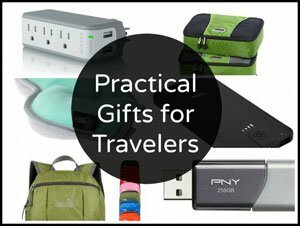 ), along with breakfast pastries, muffins and nutrition bars. In addition to the champagne and breakfast goodies, all passengers were provided with a Flight Certificate and a classy lapel pin. (We turned one of our pins into a magnet which is now prominently displayed on our fridge! My dad put his pin on his hat!) What great souvenirs! 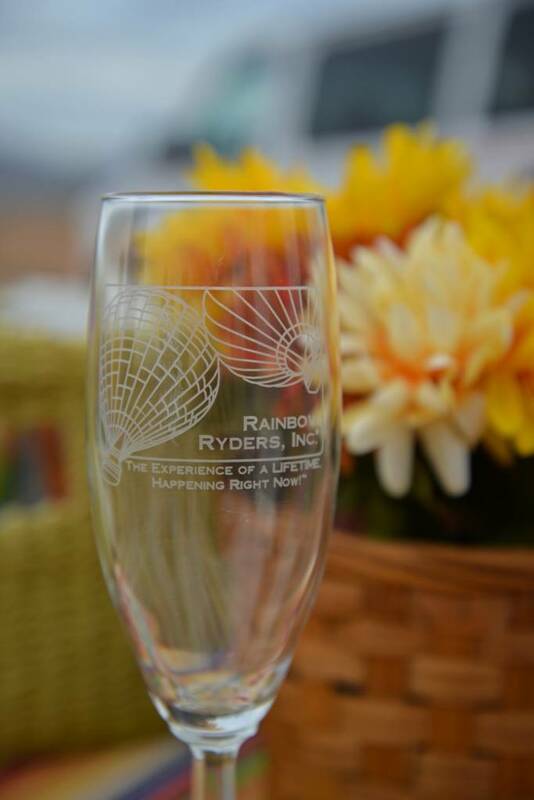 The champagne glasses were also available for purchase, along with some other Rainbow Ryders memorabilia located back at the office. I have nothing but wonderful things to say about Rainbow Ryders. 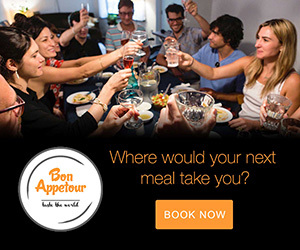 Every part of our experience, from the booking to the flight itself was nothing but pleasant. 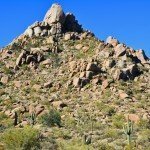 If you are ever in the Scottsdale/Phoenix area, I strongly recommend you and your loved ones experience this peaceful and breathtaking adventure! 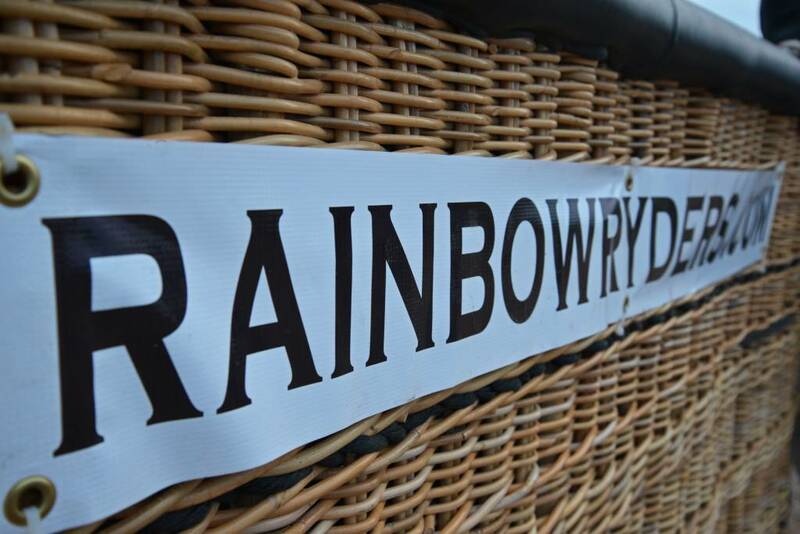 For more information and to book with Rainbow Ryders, click here. 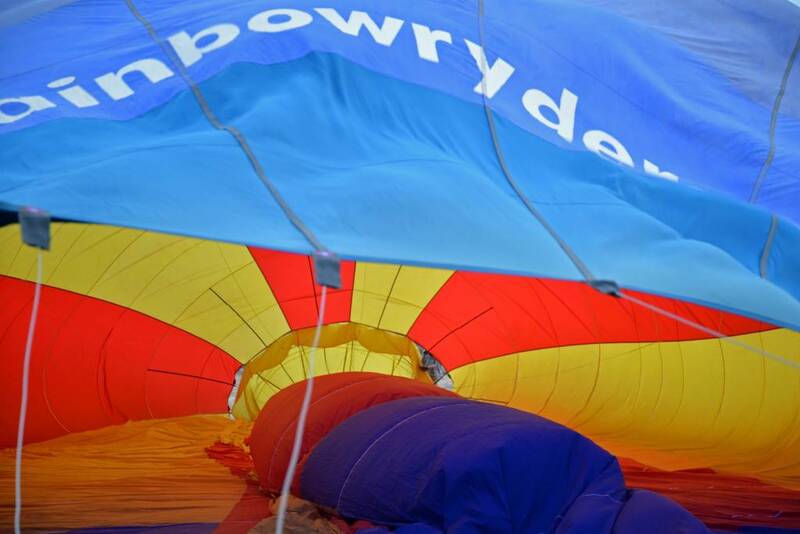 Check out a quick video of our amazing balloon flight below! 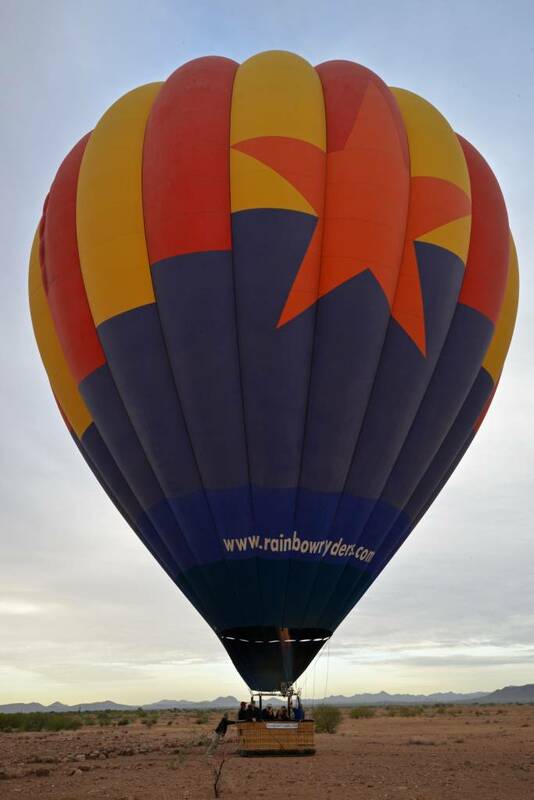 Rainbow Ryders partnered with Forget Someday to provide us with a complimentary balloon ride. 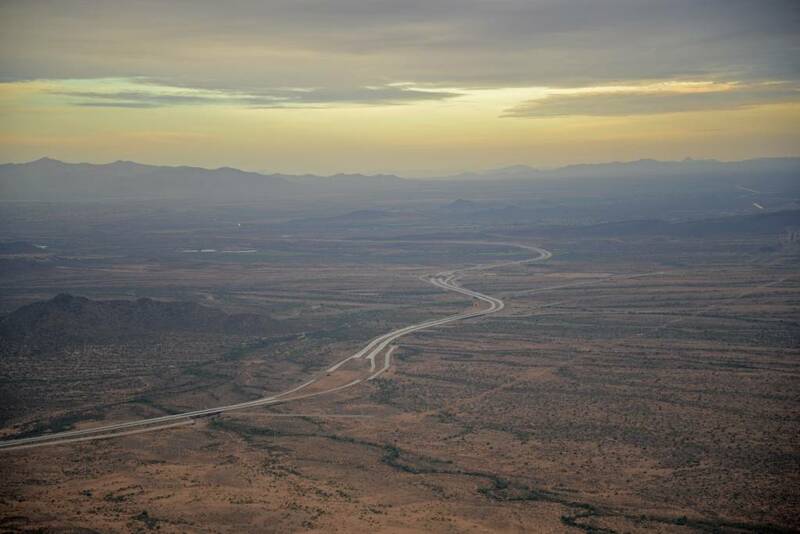 The experiences shared in this review are an honest representation of the adventures we encountered on our peaceful ride over the Sonoran Desert! 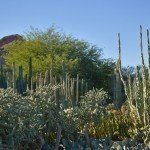 Click here to learn more about how we spent a week in Scottsdale and please feel free to download our Scottsdale/Phoenix Destination Guide for quick reference to help with planning your own Arizona getaway. 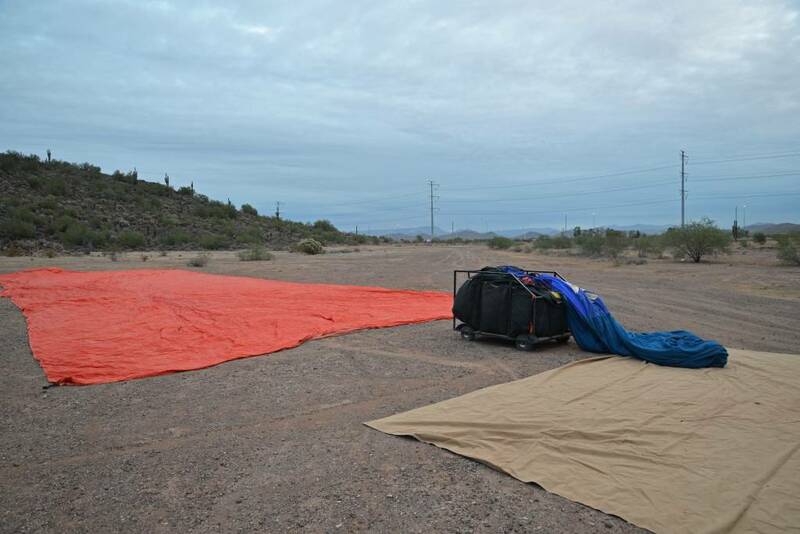 We were scheduled to go on a hot air balloon ride a few years ago and it was canceled due to the winds. 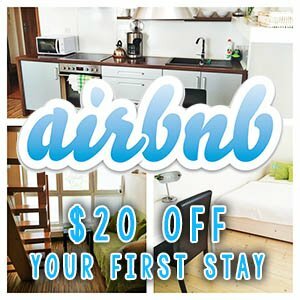 My husband was just given a gift certificate for both of us to go again. I’m terrified of heights and I’m not sure I’m brave enough to try it unless I have a few glasses of wine beforehand. 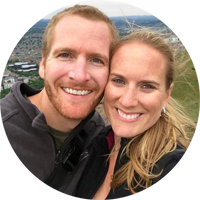 We did a hot air balloon ride years ago in San Diego and prior to our actual launch date, the ride had been cancelled multiple times due to wind, rain, etc. I, too, am scared of heights, but never felt afraid during either trip up. It’s so smooth, quiet, and calming! I’ve talked with other people who are afraid of heights, who braved a hot air balloon ride and they said they’d do it again in a heartbeat! You’ll have a blast when you get up there! And I’d recommend waiting until you get back on the ground to enjoy your wine (feeling tipsy that high off the ground may not help with your fear of heights)! 🙂 Enjoy! 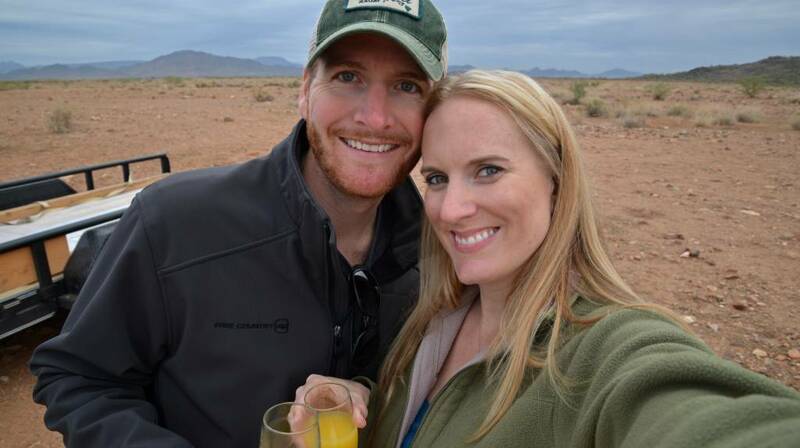 I hope you and your husband get to go soaring soon!